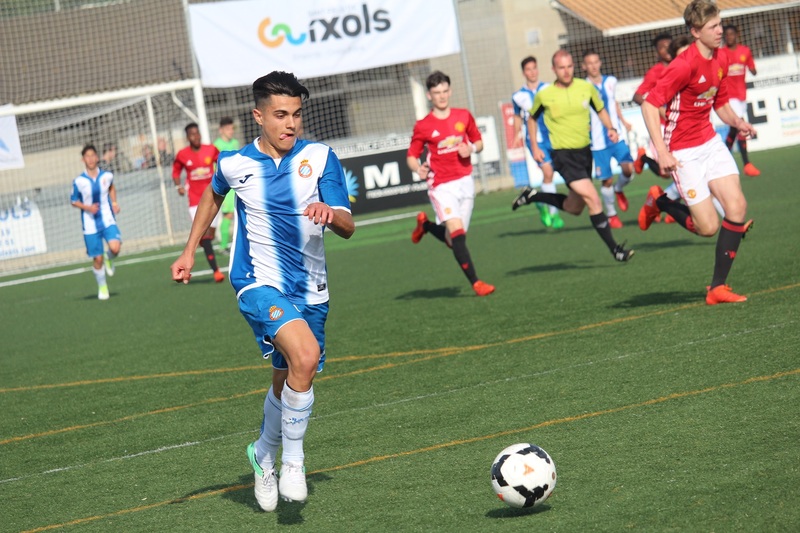 According to the Spanish outlet Sport, Manchester United have agreed to sign teenage wonder-kid Arnau Puigmal, from Espanyol once the summer transfer window opens. The report states that Man United offered a lot of money to Puigmal and his ‘people’, meaning they found it very easy to accept the offer. United are aiming to keep up with Manchester City’s newly found academy that has raised the bar for youth development. Arnau Puigmal is described as a physical centre-midfielder who can cover a lot of ground on the pitch. He scores scores and is known to arrive into the box at just the right time. Espanyol are said to have been dealt a blow with the sale of Puigmal to United as they hoped he would develop in Spain and ultimately become part of their first time within a few years. Puigmal will join an already expanding group of talented players at United and will play amongst the likes of Angel Gomes, Callum Gribbin and DJ Buffonge.